Are you looking for a Certified Residential Appraiser to provide you with a market value of your property? Mahaffey Appraisals has 30+ years of experience and is ready to provide you with a comprehensive appraisal of your property, whether it be a single family home, multi-unit apartment building or land. We take great pride in our experience and unsurpassed service to the Washington County area. 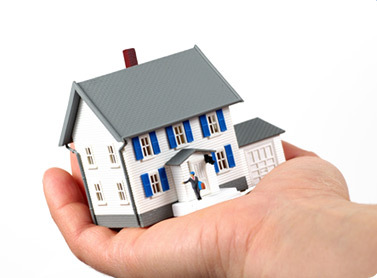 Our team of qualified, licensed, experienced appraisers have a reputation for putting the customers' needs first.